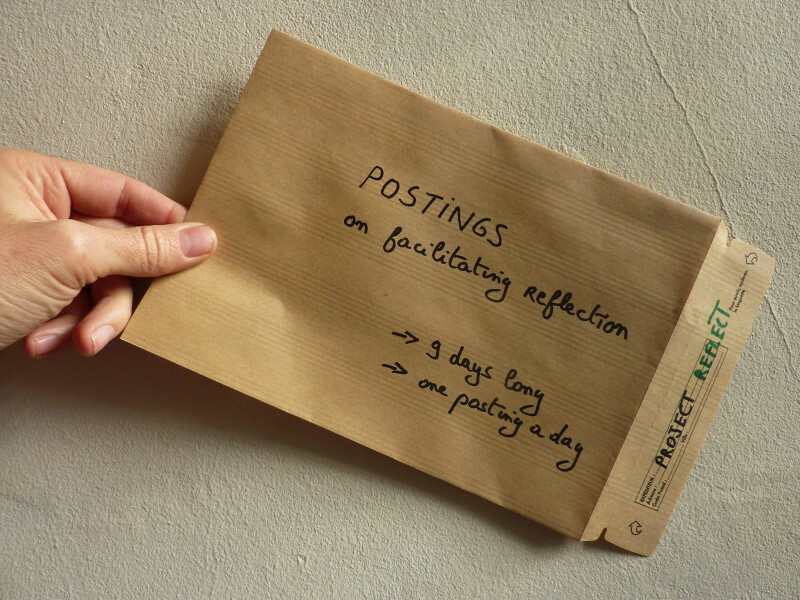 We have developed a series of ten letters, describing REFLECT’s perspective on facilitating reflection processes in both formal and non-formal education. Reading them one a day, you will slowly get to know our framework of principles and guidelines. In an extra post-scriptum we are explaining the link with the concept of inner readiness. All letters are written in an essayist way, creating hopefully a kind of a reflective space in which you can start questioning your own practice as educator. Therefore this folder can be used for both individual learning as well as training material.